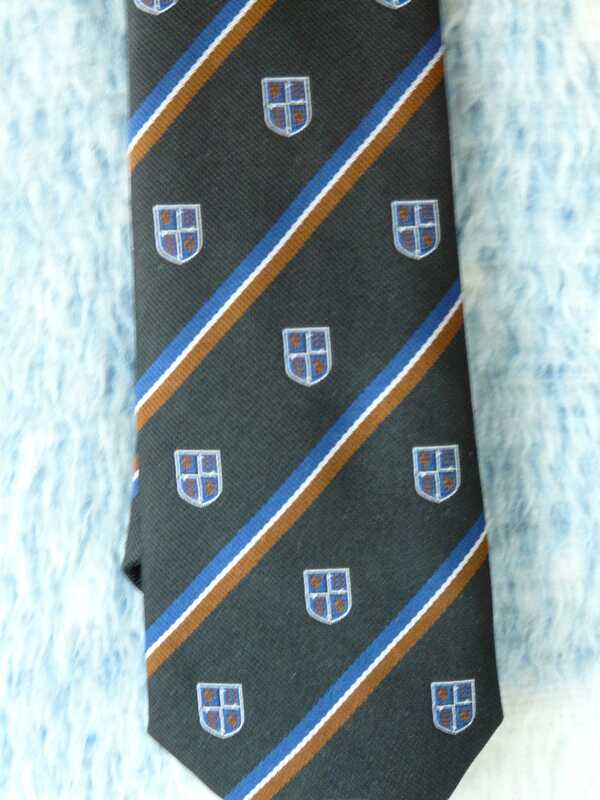 A reminder that Old Bournemouthian ties are still available from our Membership Secretary, Graham Jones, for £9 delivered. The picture below shows the design. If you would like to buy one, please send a cheque payable to the Old Bournemouthians’ Association to Graham at 30 Wishart Gardens, Muscliffe, Bournemouth BH9 3QZ.